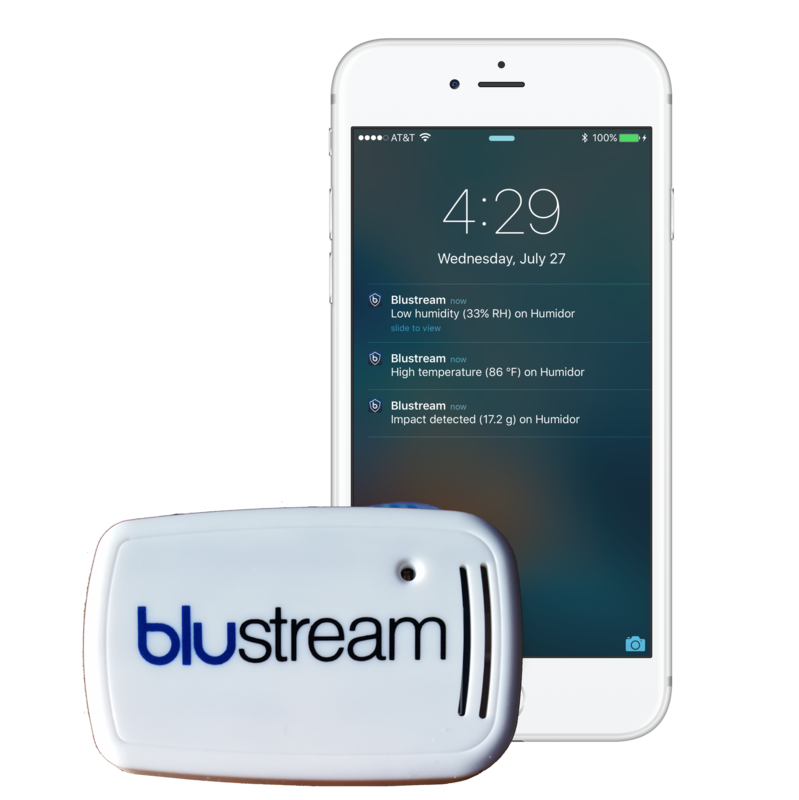 Thanks for evaluating the Blustream RV Solution! Step 3: Refer to our instructional video below for help with your install or feel free to Contact Us directly. Step 4: We want your feedback! Contact Us to share your expertise and thoughts on our solution.